How to generate traffic with StumbleUpon in 2018. The big secret revealed! If You Are Going To Read One Article About StumbleUpon, Read This One – How to generate traffic with StumbleUpon in 2018 and beyond – The big secret revealed! Are you ready to stumble? I don’t mean “stumble” in a negative way. 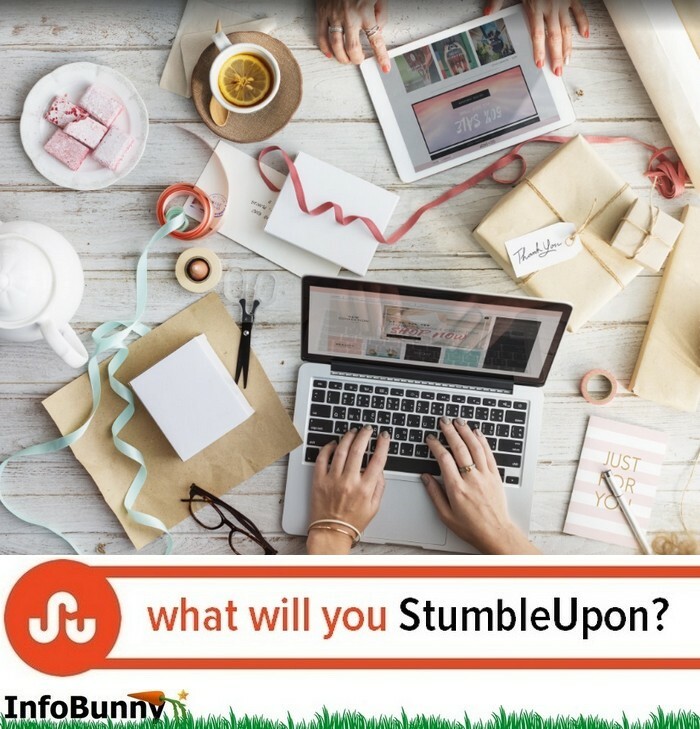 Today, bloggers and marketers ask, “Are you ready to stumble?” when referring to StumbleUpon, the popular social media site. Stumbling is an action visitors to StumbleUpon engage in. But StumbleUpon isn’t just another social media site. The website has the potential to bring mass traffic to your blog and websites. 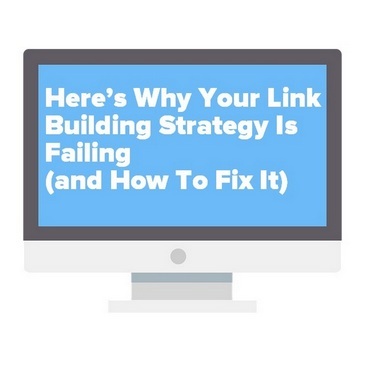 And receiving massive website traffic is fairly easy if you follow the directions in this article. StumbleUpon is a popular content curation site that you can use to generate boatloads of website traffic. The site has certainly stood the test of time. While other social media sites like MySpace have forever faded into distant memory, StumbleUpon has been around since 2001. The site currently boasts a base of 25 million users. But what is the widespread appeal of this site? You can find like-minded bloggers. Find articles to use as references for content curation. You can find interesting articles to read and curate until you have time to read them. You can use StumbleUpon to make money online. 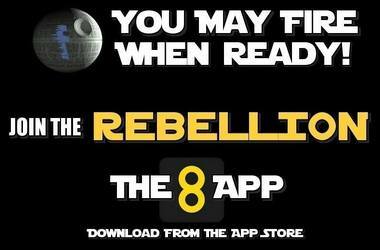 StumbleUpon has an app so you can use it on the go. You can also access StumbleUpon through your internet browser. Using StumbleUpon is relatively easy. Step 1: Make an account at StumbleUpon. When you make an account, you will be asked to indicate your interests. Step 2: Become an active stumbler. Once you indicate your interests, StumbleUpon will start showing you articles you indicated you find interesting when you made your account. The site works in the same way as the music app Pandora. When you use Pandora, you indicate you like a song by clicking the thumb up. If you don’t like the song, you indicate your displeasure by clicking the thumb down. At StumbleUpon, if you like an article and want to see more articles like it, you click the thumb up and StumbleUpon will save it for you. You even have the option of organizing the articles you’ve chosen to save into lists. If you don’t want to see more articles like the one being shown to you, you click the thumb down. Easy enough. After each action click the “Stumble” button. You don’t have to click either thumb. You can just click the “Stumble” button to tell the site you’re ready to see the next article. Sometimes, you’ll find articles in your travels around the web you’d like to curate at StumbleUpon. Click “Add a page” and then fill in the required information. An even easier alternative is clicking the StumbleUpon social share icon if someone has it installed on their website. Clicking the button will take you straight to StumbleUpon where you can add it to your likes and organize the article onto lists if you choose. Add a StumbleUpon browser extension. This makes stumbling articles you find on the web even easier. 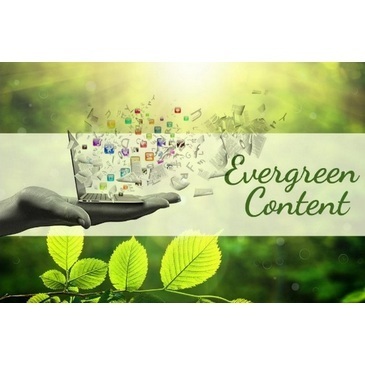 For content creators, the real fun comes when they start seeing their website traffic roll in. How to use StumbleUpon for traffic generation in 2018? An important factor must be kept in mind when attempting to use StumbleUpon to boost your website traffic. Are you ready? StumbleUpon works best as a traffic generation strategy if you don’t add your own article to the website. How can you get your article on StumbleUpon if you shouldn’t put it there? 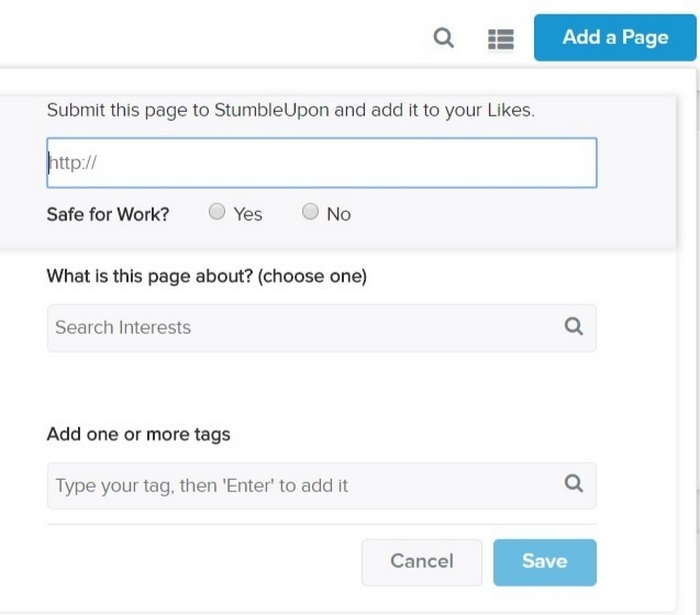 Have a StumbleUpon social sharing button on your site so your website visitors can curate their article. * Once your article is on StumbleUpon, the site will show your post to users who’ve indicated they’d be interested in your content. Many Facebook groups will have reciprocal threads. You stumble people’s links in exchange for your links getting stumbled by the Facebook group members. Find a StumbleUpon group. The administrator of the group will stumble your links for you. You can add your own links to StumbleUpon. However, the site so discourages people from adding their own links, to make up for it, you are advised to stumble 30 other posts for every one of your own you add. Remember, this is a social media site. The administrators want you to be social and not self-serving. StumbleUpon has a feature called Paid Discovery. This feature allows you to advertise at StumbleUpon and pay to boost the reach of your ad. StumbleUpon allows you to have full-page ads directed at a target audience. In closing, using StumbleUpon to generate website traffic is easy. Once your content is on StumbleUpon, it can appear before interested users of the site even years after you publish the post. Talk about repurposing your content! 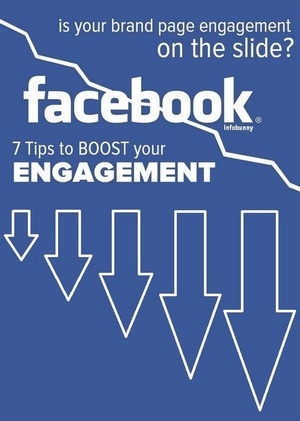 In addition, it only takes a few clicks of users’ thumbs to set off an avalanche of website traffic for you. I am so impressed with StumbleUpon as a traffic generation site that I have set up a Facebook group called Stumble and Pin. The idea of the group is to generate traffic with StumbleUpon and Pinterest along with other social sites that are great when used to generate traffic. 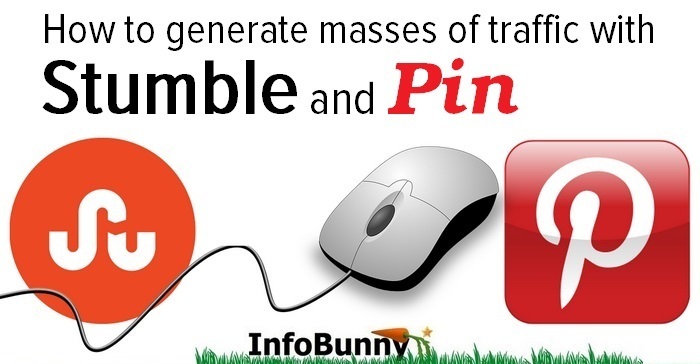 If you are interested in the methods that we use to generate traffic with StumbleUpon then you can check out my How to generate traffic with social media that outlines how the Stumble and Pin Facebook group works and how we generate traffic with StumbleUpon and Pinterest. Since creating Stumble and Pin I have seen a massive upturn in traffic, particularly with Pinterest with now over 1 million Pinterest views per month. How to generate traffic with StumbleUpon - The big secret revealed! If you are going to read just one StumbleUpon article then make it this one - How to generate traffic with StumbleUpon - The big secret revealed! 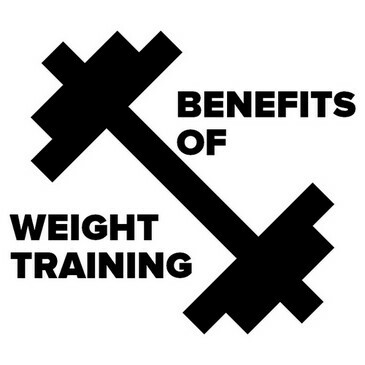 This is a really useful article. It kind of makes sense that you don’t Stumble your own content. Does ViralContentBee get around this as your added by lots of members if you open up the Stumble option? Thank you for hosting me today and your compliments on my article. I have shared on all my social media. Great post Dexter, I have never heard about StumbleUpon, so time to try it out! Thanks, yes it is a curious site, your gonna love it or hate it. Make sure you give it a fair go, it’s unusual. Thank you for complimenting and commenting on my article. I am glad I could let you know about a new traffic strategy. 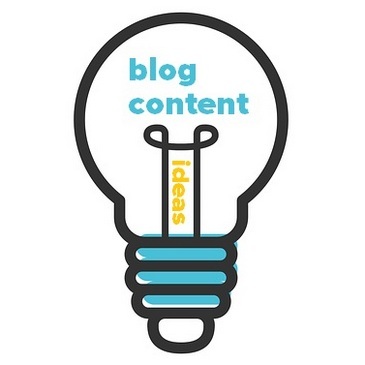 I have many more blog traffic generation tips at my site. I really like to read this article, I love to discover a new place to share my content online. Thanks for commenting on my article and reading what I wrote. Give StumbleUpon a try. It’s pretty easy to use and has great potential. At my site, I share many places to promote your articles. Nice to see you posting on Infobunny and what a great article! I see a bit of traffic from StumbleUpon and have yet to really spend any time on it – yet! I see in my Google Analytics that StumbleUpon is my worst converting traffic at the moment which is why I haven’t put much effort into it thus far. However after reading your article this may change! Richard Monssen recently posted…Are Cryptocurrencies like BitCoin A Scam? – The Truth May Shock You! Nice to see you here too. StumbleUpon has massive potential for blog traffic, not so much for conversions, though. Great post Dexter, can we also generate the traffic or personal website through StumbleUpon. 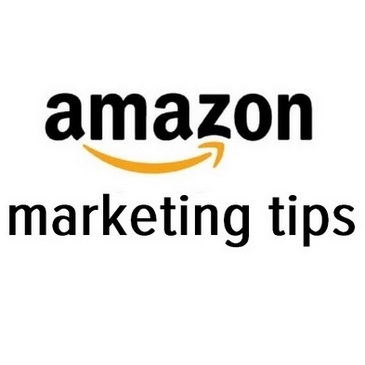 Thanks for sharing your tips on Stumbleupon. I found it very strange that Stumbleupon is not talked about very well on other blogs. I just want to add that you need to make sure that your blog page speed is very quick and that your blog design is clean and simple. When people stumble onto your page they might decide to leave your page and click on the Stumble page very quick if your page is slow to load or if your content is not interesting enough. This might increase the bounce rate and decrease the user average duration for your blog, so it’s better to be careful when using StumbleUpon and do some research on what works best on StumbleUpon topic wise. You make a good point there Qasim about speed. Infobunny is AMP-based so loads fast but there is also a mobile responsive version. Have you seen any of our articles on StumbleUpon? How are we doing for speed on there? Just now I stumbled this article and then checked it on StumbleUpon. It loads very fast so you have no issues definitely. Haven’t tried on my mobile though. 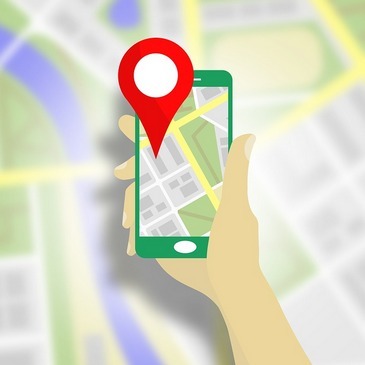 I will need to check both your website and my website on mobile. Awesome article! 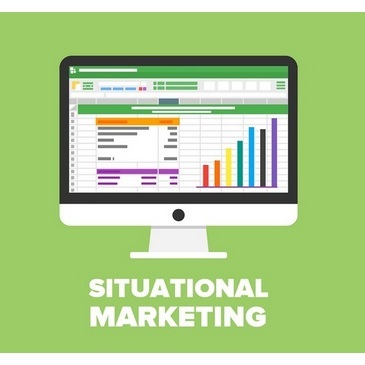 This article contains powerful information on setting up a Stumble profile effectively to increase traffic on website. Thanks for sharing such valuable information. Your very welcome, glad you have some takeaways from the post. Hi, StumbleUpon is not live anymore and the new successor is Mix. I have written a step by step article about how to drive traffic from Mix. Please have a look. Thank you so much for sharing this article. All the needed pieces of information are found in one place. 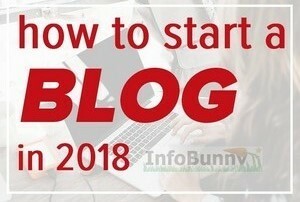 It’s amazing that you wrote from the beginning like what is StumbleUpon, how to getting started, how to generate traffic and how it will work after. I’m going to try StumbleUpon and hope to see this type of post again from you.